It's been a great WSOP so far for Daniel "KidPoker" Negreanu with 10 cashes, 3 final tables, and a runner-up finish. He could top all those achievements by some margin later today as he heads into the final day's play at the $50,000 Poker Players Championship looking for his 7th career bracelet with the chip lead and just six players remaining. While the Main Event is certainly the blue riband event of the WSOP, the PPC is acknowledged among the poker community as most coveted of the regular events as it combines a lot of poker variants with a big buy-in and hence attracts the world's best all-round poker players. The final six will all be vying for the top spot which yields $1,395,767, with each player now guaranteed at least $220,111. It's been quite the turnaround for Negreanu who, two days ago with 20 players remaining, was bottom of the chip counts with just 1.5 big bets to his name. 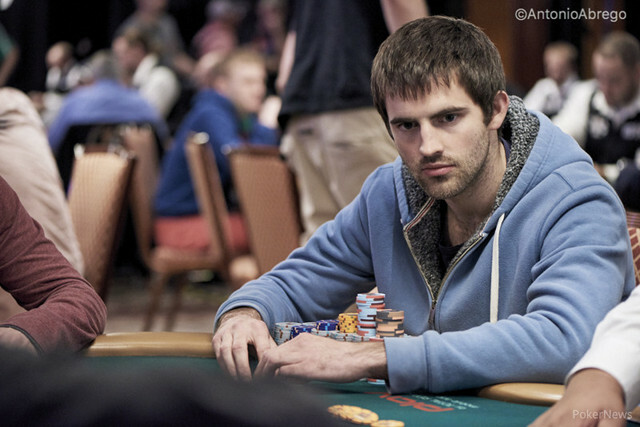 Heading into day 5 he sits on a stack of 5.93m chips, nearly 1/4 of the chips in play. Every player who came back for day 4 made the money, but among those who couldn't make it to the final day were; Talal Shakerchi, Mike Matusow, Aaron Katz, Scott Seiver, Shaun Deeb, and the only remaining former winner of the PPC who still remained in the tourney, Matthew "MUSTAFABET" Ashton. Joining Negreanu at the final table will be Isaac Haxton who ended day 3 with the chip lead and managed to bag up 5.205m to end day 4 in second place. The final table line-up is completed by Elior "Crazy Elior" Sion, Johannes Becker, Ivo Donev, and Paul Volpe.